5- Producing monthly wage slips for all employees. The amount of administration involved in Payroll along with level of accuracy and attention to detail required to manage Payroll almost always dictates that outsourcing Payroll to specialists like MMR & CO Chartered Certified Accountants makes commercial sense. Especially since April 2013 HMRC has introduced real time PAYE information and it has become even more complicated to manage payroll in house. Real time payroll means each employer registered with HMRC even if it has only one employee who earns more than £112 a week needs to send PAYE information to HMRC on a monthly basis by 5th of every month and pay the tax arising from PAYE to HMRC by 19th of each month. 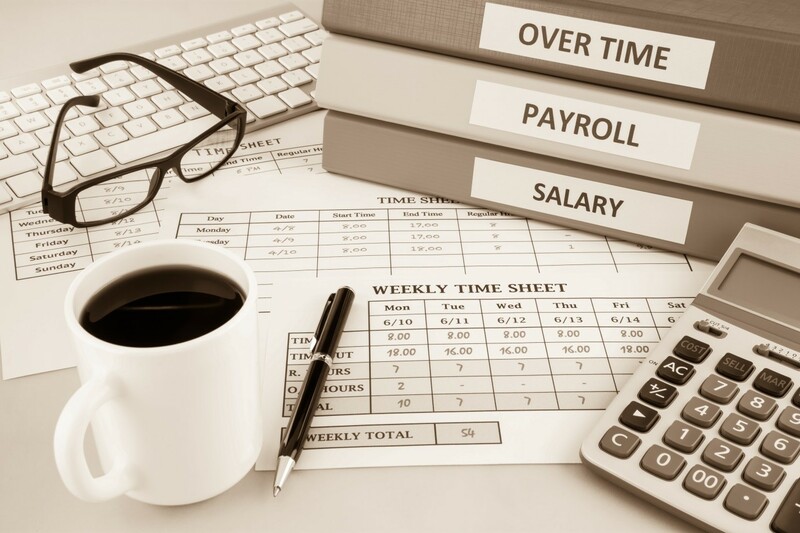 We will take full responsibility of your Payroll from start to finish which include all five points highlighted above and summary of staff cost on quarterly basis. We will send you wage slips for each of your employee via email or on paper as per your request. We also send reminders to our clients regarding the tax due date so they can top up their bank account if required before HMRC deducts the tax due. Our fees for this service are fixed at £10 per month per employee preferably via direct debit.